Agility Fuel Solutions, a wholly-owned subsidiary of Hexagon Composites, has received 2019 California Air Resources Board (CARB) certifications for its low-NOx natural gas fuel system for installation on General Motors 6.0L gasoline engines. The system is certified to meet the CARB Optional Low NOx Emissions Standards and Greenhouse Gas Emissions Standards and received CARB Heavy-Duty On-Board Diagnostics (HD-OBD) certification with full compliance. The certified fuel system is suited for 6.0L school bus, shuttle bus, walk-in van, cutaway chassis, cabover, terminal tractor, and medium-duty work truck applications in all 50 states. Agility’s fuel system is available to vehicle OEMs for on-line or off-line upfitting of GM 6.0L gasoline engines and to fleets and approved vehicle modifiers as a conversion of the GM 6.0L gasoline engine. The system can be combined with Agility’s CNG storage solutions resulting in a complete end-to-end natural gas solution for Class 4-6 medium-duty vehicles. “Agility’s 366NG natural gas fuel system offers a great clean fuel option for medium-duty fleets with GM engines. 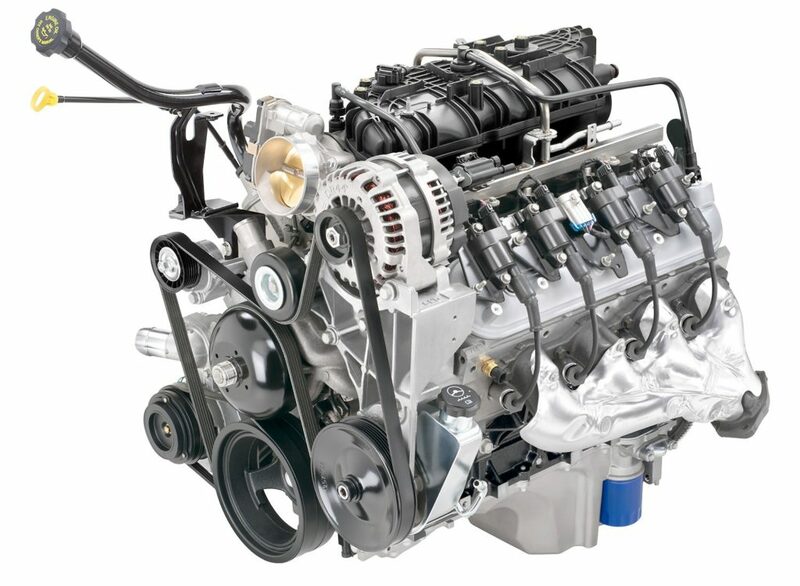 Because the system is certified to the Optional Low NOx standard, fleets using this engine will qualify for a higher level of grant funding and rebates,” said Brad Garner, Agility’s President – Powertrain Systems.